There have been several high-profile stories in the press over the years alluding to the inefficiency and malpractice of charities, and as a result public trust in charities has hit an all-time low. Recent years have generated higher expectations from the public, and charities are expected to be answerable for their actions. The need for transparency has never been greater. In fact, in an analysis carried out by the Charity Commission, as many as a quarter of charity accounts reviewed were seen as inconsistent or not transparent by the Commission. Those charities that wish to be sustainable need to meet their obligations and be open and transparent. Without accountability, charities will find it increasingly difficult to earn and maintain the trust of their stakeholders. To regain public trust, charities must seek to maintain complete financial records and should consider engaging a specialist charity accountant to prepare their accounts. Transparency is an obligation and willingness by a charity to publish and make available critical data about an organisation. A qualified charity accountant can help you to reassure donors that their money is being properly applied. Charities are heavily regulated by the Charity Commission, which gathers its information from annual returns submitted by organisations. Of course, preparing accounts for charities is not an easy feat and there is a need to comply with the statement of recommended practice (SORP) issued by the Charity Commission. 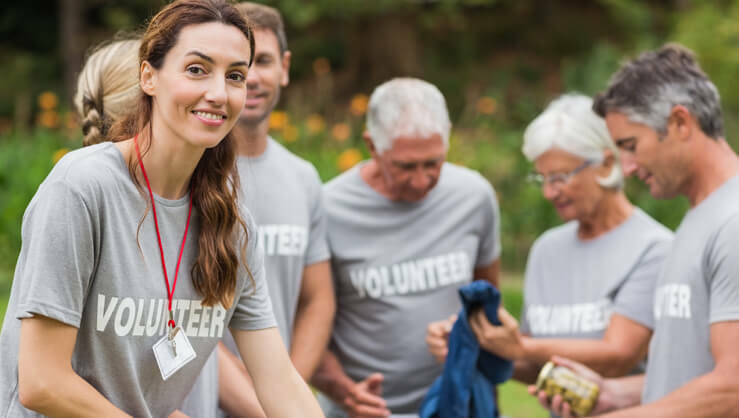 In helping charities remain transparent there are also different SORPs that can be used, so it is important to understand which one should be used due to differences in accounting policies and disclosures required by each. Advice should be obtained from an auditor, independent examiner, or advising accountant. One of the main considerations under recommended practice is that if a donor provides money for a specific purpose, then that money has to be spent only for that purpose and within the accounts it is necessary to show these restricted funds. Charities are also required to have their accounts examined and audited. A full audit is required for charities with income exceeding £500,000, whereas an independent examination is acceptable for those smaller charities with income of between £25,000 and £500,000. An independent review of the accounts ensures that compliance with the regulations is met. It is understandable that charities may fear scrutiny and negative reactions by increasing their transparency, however this is the best way organisations can prove they are meeting their objectives. It is important to remember that transparency of charities is not just achieved through understanding the challenges this sector faces and ensuring compliance with accounting guidelines – it should also be easy for donors to find critical information about the charity and to keep this data readily available. If you are interested in finding out more about meeting your charity accounting compliance requirements as well as ensuring your accounts are fully transparent, please call Michaela Johns on 023 8046 1256 or email Michaela.Johns@hwb-accountants.com.